Often times glass terminology can be quite confusing, and yesterday I asked our Floyd glass experts, “What is one topic pertaining to glass that confuses our customers the most?” Unanimously, all technicians came back saying beveled vs polished. In the glass industry, what is beveled and what is polished? Well, if you want your glass to be polished you simply want the edges of your glass to be smooth and safe. Beveled on the other hand also provides an extra element to your glass, it creates a sloping edge. For example, with beveled edge, you can create a sloping edge of varying degrees, i.e., 1/2 of an inch, 1 inch, etc.. The images below will provide you with a visual as to the differences between polished and beveled. 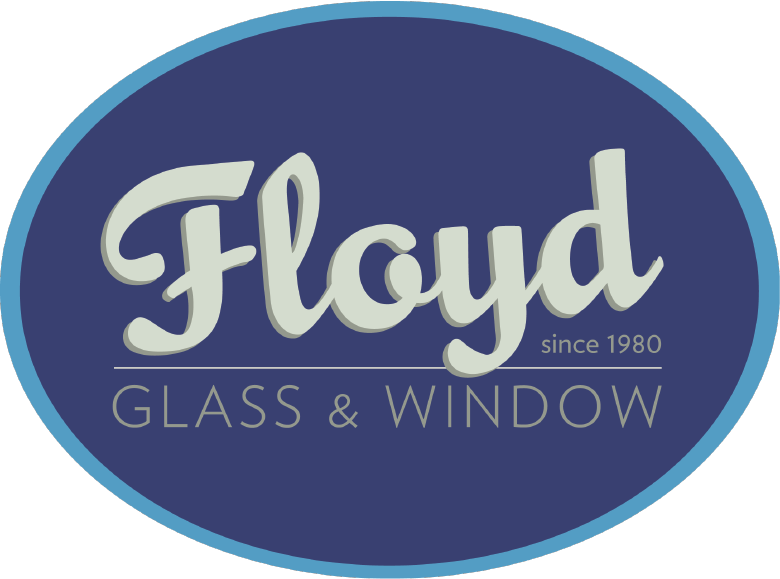 Also, if you would like to learn more about beveled and polished edges see our page at Floyd Windows and Glass where we provide you with examples of the different types of polishes and looks to the beveled edge.